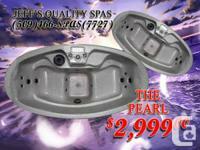 I Have several brand New Luxury Steam Showers and whirlpool bathtubs available. 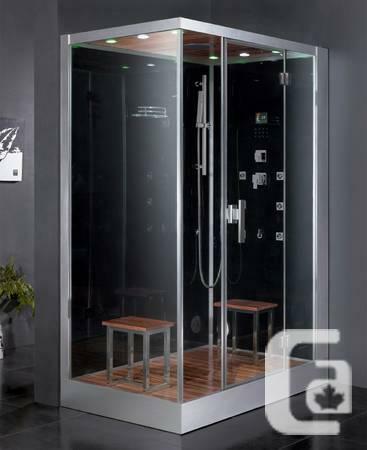 These products are of the highest quality and Elegant modern European Design. 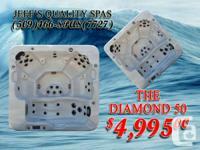 They are all UL/CSA Certified and come with 5 year warranty. These come in separate panels that can easily be setup in any bathroom in any house new or old.